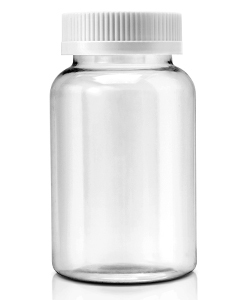 Our encapsulation line is capable of producing hard capsules (Two-piece gel) and soft capsules (Single-piece gel), which are filled with easily digestible biologically active components in precise dosages. Our Quality Control unit maintains a strict control over all stages of production process. We offer a variety of color and form options to create your unique capsule. We incorporate equipment, which complies with HACCP and GMP standards, at every production stage. 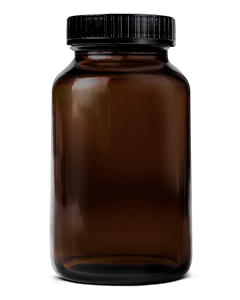 Bottles and blister-pack of all forms and sizes.